The story of a young woman, having worked most of her early life as a model. As her reputation grew, so did her own burning desire to really make it big. What better place than the United States of America. That's where she went, that's where her nightmare started. 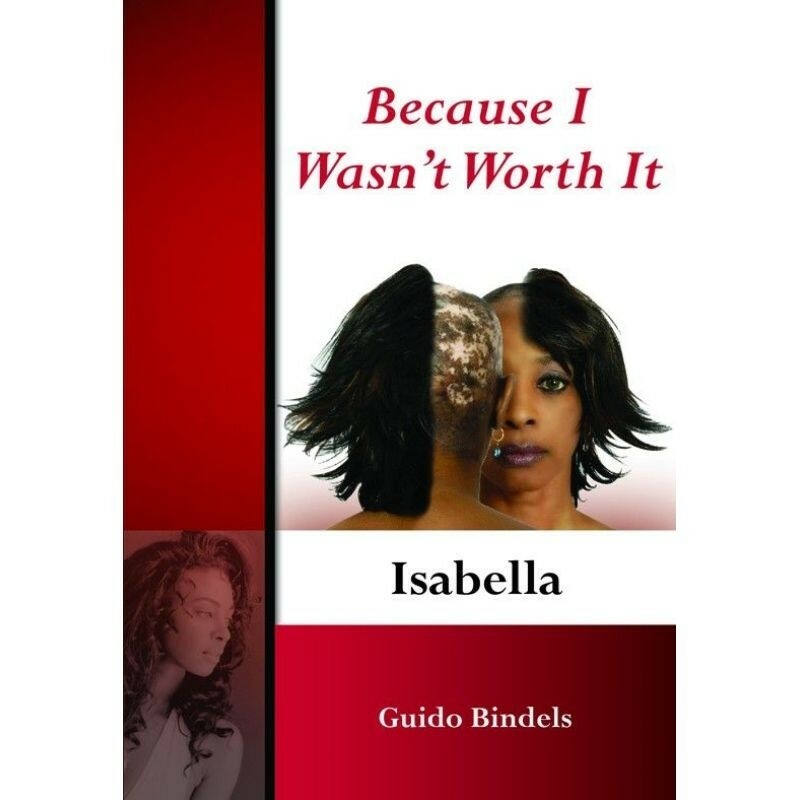 All Isabella ever wanted was to have her hair straightened, but this would take her to the brink of collapse. The very product that was intended to make her more ‘beautiful’, stripped it all away, leaving her ugly and deformed. Exhausted. Abused. Humiliated. It’s every man and woman’s right to seek out justice after such a tragedy, but that is where harsh reality reveals itself. In this day and age, when faced with a much more powerful adversary, you barely stand a chance as an ‘ordinary’ individual. Her resilience empowered her to take up arms against the multinational corporation that ruined her life. No small feat, for their power greatly overshadowed her puny resistance. She bounced from one lawyer to the other, each severely lacking in trust and integrity. Even her medical practitioner proved to be untrustworthy. Time and again money and power proved to be the tools of corruption. No emotion is withheld in this book. Jealousy, anger, depression, and suicidal tendencies, but through it all she found a new way of acceptance and the beauty that resides on the inside. This allowed her to shine as a beautiful woman once again. Now, however, the focus would be on herself. In this book, she reveals the story of her life and will expose those that wronged her so. She does this not for revenge, but to warn the readers of the snake pits that await you when you try to battle a multinational corporation. Not to deter them from taking up arms, but to INSPIRE! In 2012 maakte de auteur zijn oeuvre nog gevarieerder met wederom twee totaal verschillende titels. Isabella “Because I Wasn’t Worth It” en Onderweg, een bundeling verhalen. Op verzoek van zijn lezers schrijft Guido Bindels deze keer over zichzelf. Hij neemt ons mee op de vele reizen die hij ruim een kwart eeuw lang voor de krant maakte.